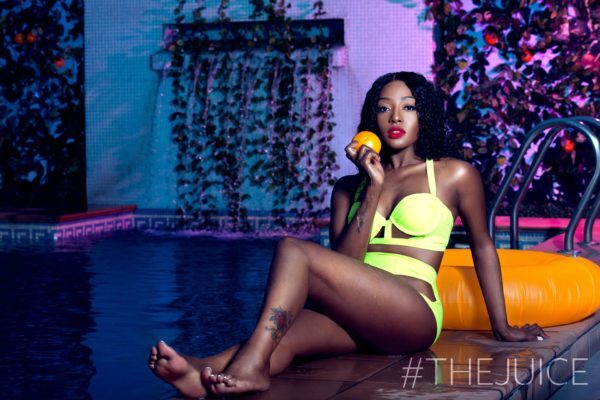 Actress Dorcas Shola Fapson who was recently revealed as the new host of NdaniTV’s The Juice Season 3 has just released new photos shot by ace photographer Remi Adetiba. 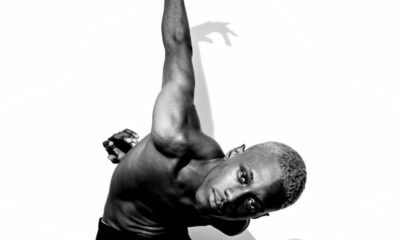 The MTV Shuga actress is serving up all forms of sultry in the new photos! The super hot photos are definitely a good appetizer for fans waiting eagerly for the new season of The Juice.